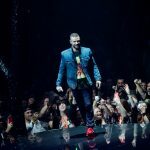 From boy band member from Tennesee to pop music superstar, Justin Timberlake has been no stranger to success. 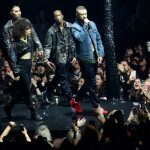 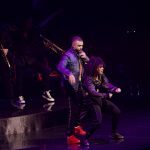 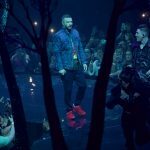 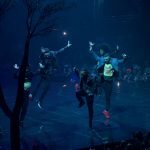 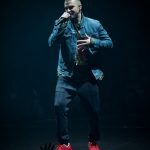 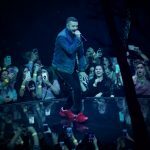 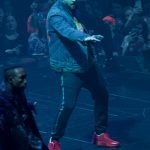 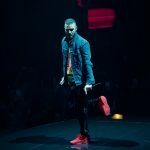 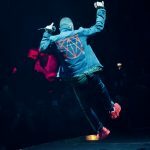 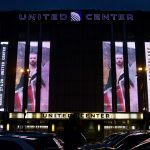 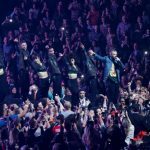 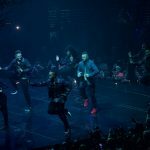 Basking in the afterglow of his recent Super Bowl performance, he brought his “Man Of The Woods” tour to United Center for the first of two nights (and he returns AGAIN this October). 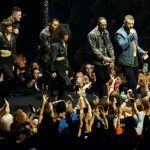 Curt Baran pulled his vintage NSYNC t-shirt out of the mothballs to capture the moment.